I thought I would start a new 'Fragrance Friday' series on my blog and share some of my favourite fragrance finds with you all. These are entirely based on my own experiences, and I know many people are attracted to different smells, but I absolutely adore perfumes and, for me, a spritz or two of perfume in the morning is as essential as brushing my hair before I leave. This week, I have chosen one of my favourite perfumes to showcase- the wonderfully classic, effortlessly elegant Chanel No 5. I have always loved the smell of this, but I resisted buying it for the longest time. It wasn't because it was terribly expensive because I love pretty much all the Chanel perfumes, but I always felt like it was the kind of scent that I would wear when I am much older. I believe I formed this opinion on the basis of the Eau de Parfum however. This Eau de Toilette was a present from a friend and I was delighted when he first gave it to me, I thought I would be keeping it safe for another decade or two. However, I was weak and I couldn't bear to wait any longer, and I was so pleasantly surprised by the slightly lighter scent of the EDT. I generally prefer the EDT incarnations of many of my favourite perfumes as a rule but it had never crossed my mind to even sample the Chanel No 5 EDT. I was quite happy to wait patiently to grow into what I believed to be a scent becoming of a more mature lady. Coco Chanel is definitely one of the beauty icons that I have always admired- her famous words- "a girl should be two things: classy and fabulous" always echo in my ears. I received a little book years ago with all her famous quotes and I find it to be very inspiring. 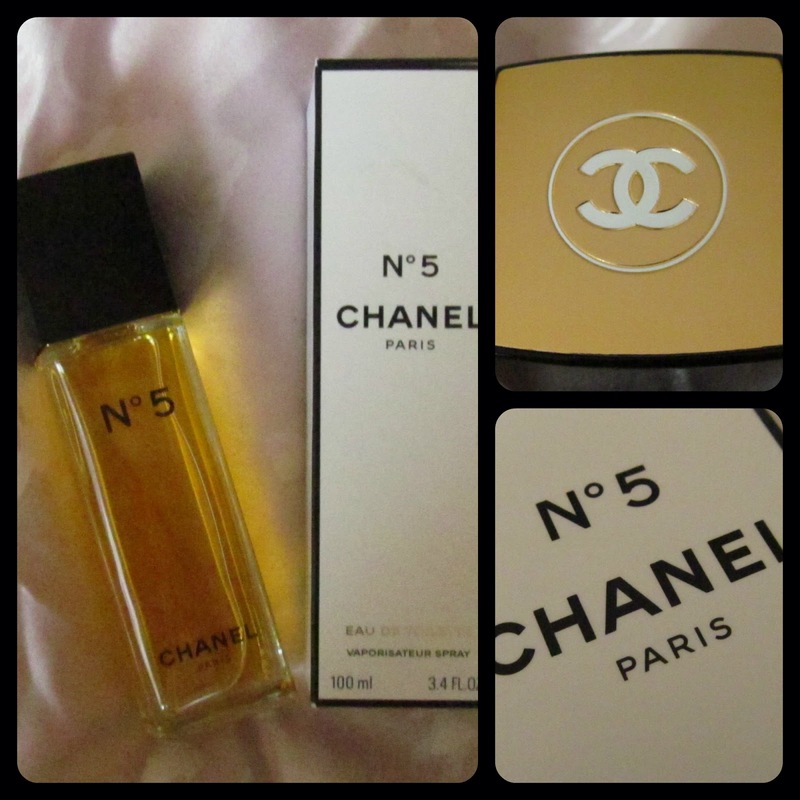 I believe the perfume was entitled 'Chanel No 5' because Coco herself was infatuated with the number 5. Everything about this perfume and the brand feels so distinguished and elegant I believe, from the sleek and simplistic packaging to those delicate interlocking Cs that are the ultimate badge of Chanel honour. Okay I was not convinced when it was announced that Brad Pitt would be the new face of Chanel, following on from Nicole Kidman (remember that Baz Lurhrman advert extraordinaire a few years ago!). I definitely do not channel Brad Pitt when I think of Chanel No 5, I think it was a bit of a gimmick to be honest and I have seen far too many spoofs and parodies to ever take that campaign seriously! As for the smell, you just need to smell this in real life to truly appreciate what a luxurious and sensous scent this is. The EDT in particular smells like baby powder to me, light, fresh, fluffy. Remarkably however, this smells warm to me, and just exudes class and sophistication and good taste. I feel this way about many Chanel perfumes. 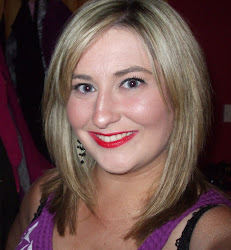 It's not overpowering when you first spray it on and a little bit goes a mighty long way over the course of the day. I had this underlying fear with this perfume that I would be left looking like I am a kid playing with my mother's perfumes still, but I really feel like I am wearing this and that it does not wear me when I put it on. This perfume has definitely escalated to the top of my preferred scent list, and I will keep on repurchasing this for as long as I live. I know it might be a controversial choice because it is an incredibly famous perfume, backed by substantial marketing campaigns, but my opinion is my own and it is based on my personal experience. Does anybody else out there love Chanel perfumes as much as I do? And if anybody else has an opinion on the eau de parfum/ eau de toilette dichotomy, I would be very happy to hear from you!